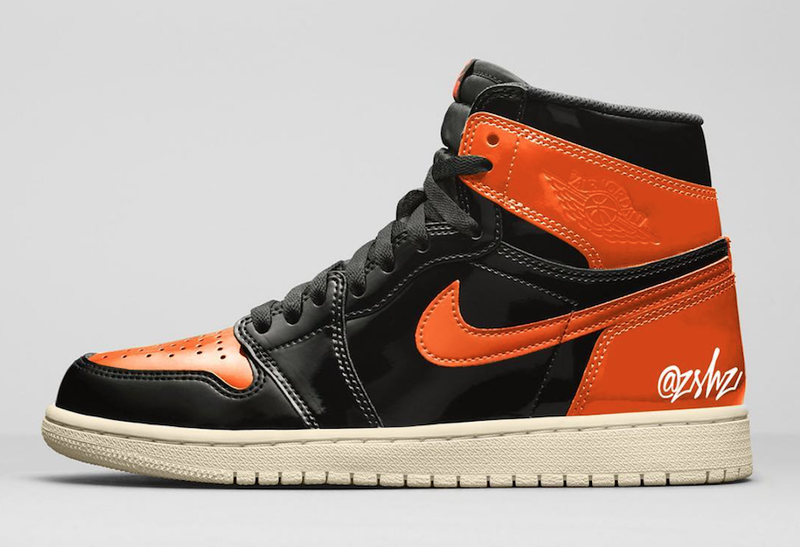 We have seen two releases of the Air Jordan 1 ‘Shattered Backboard’ and now it appears we will see a third pair release during the Fall 2019 season. This colorway pays tribute to when Michael Jordan shattered the backboard by dunking during a Nike exhibition game in 1985. Coming dressed in a Black, Pale Vanilla and Starfish color combination. Currently images have yet to leak of the ‘Shattered Backboard 3.0’ Air Jordan 1 and a release is not confirmed. 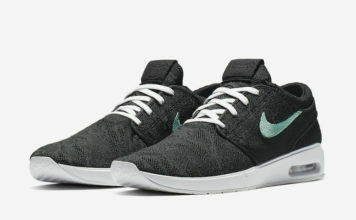 However due to the color scheme, it looks like we may be getting this pair next year. 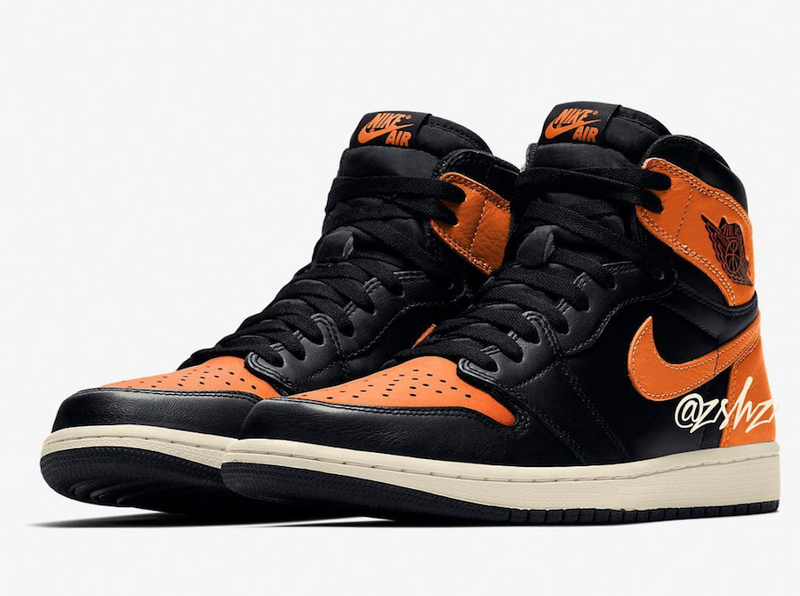 You can expect the Air Jordan 1 Retro High OG ‘Shattered Backboard 3.0’ to release at select Jordan Brand retailers including online at Nike.com on October 26th, 2019. Once available the retail price will be $160. Once more information is available we will make sure to update you. Update: More rumors are circulating on the ‘Shattered Backboard 3.0’ Air Jordan 1. While this isn’t a new rumor, sources are claiming that this pair will feature patent leather. This of course conflicts other reputable sources that claim the release will feature leather. Seems like confirmation on the materials used will have to wait, but we should find out soon. What we can say is that the color blocking on this pair as well as a Sail midsole and outsole seems to be how this pair will look. Releasing October 26th, retail price is $160. Via zsneakerheadz. Note: Images used is a photoshop showcasing what the Air Jordan 1 SBB 3.0 could like like.